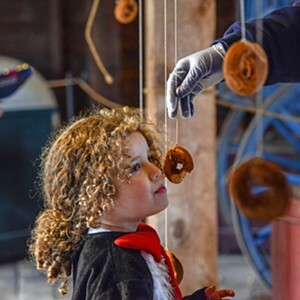 A Family Halloween | Billings Farm & Museum | Seasonal, Holidays | Kids VT - small people, big ideas! Price: regular museum admission $4-16; free for children under 3 or in costume when accompanied by an adult. 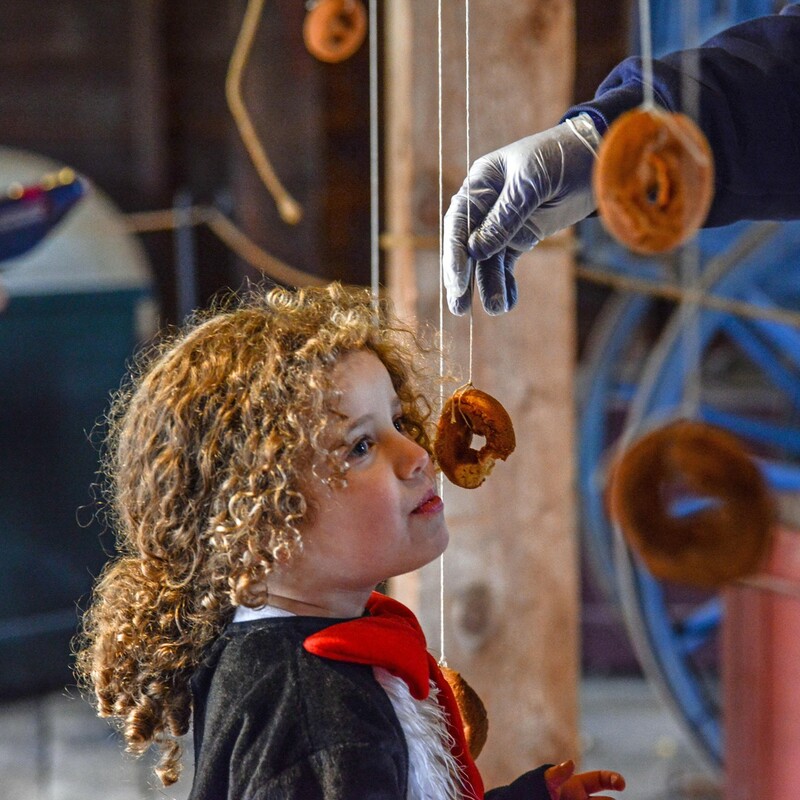 All Hallow's Eve inspires pumpkin carving, doughnuts-on-a-string, wagon rides, animal programs and "not-too-scary" stories. Costume parades at noon and 2 p.m.